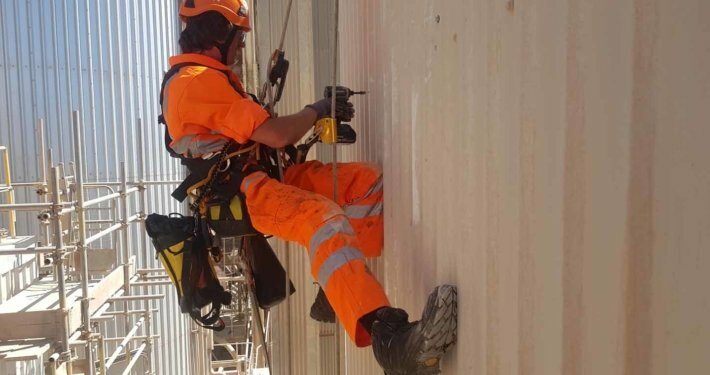 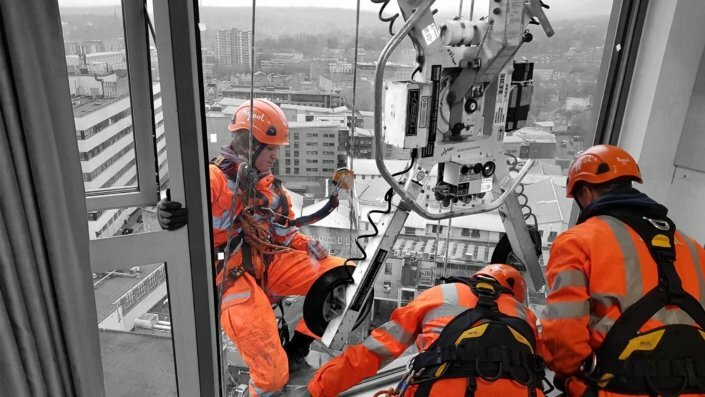 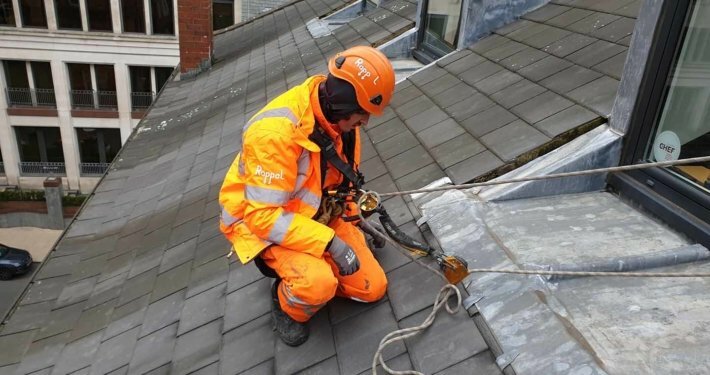 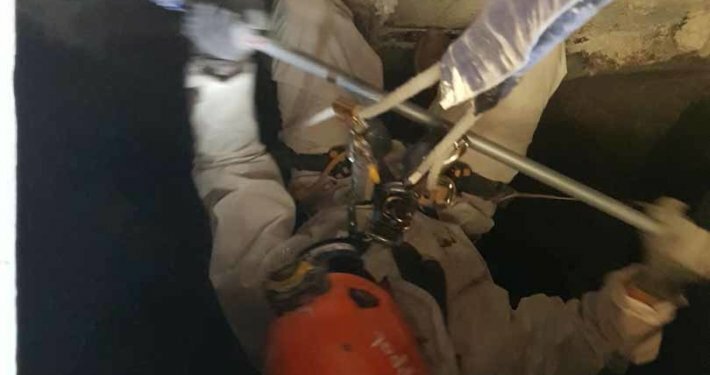 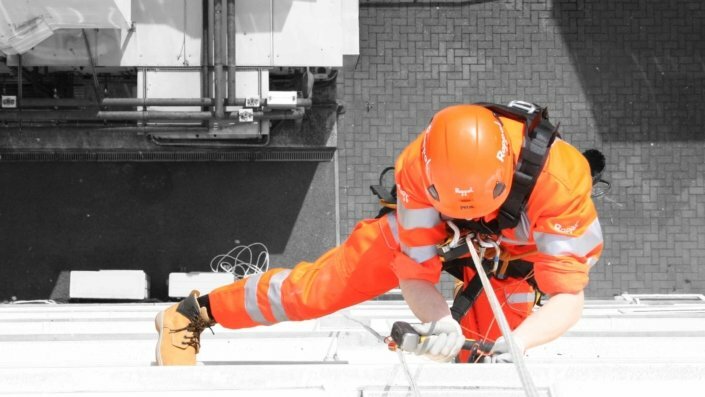 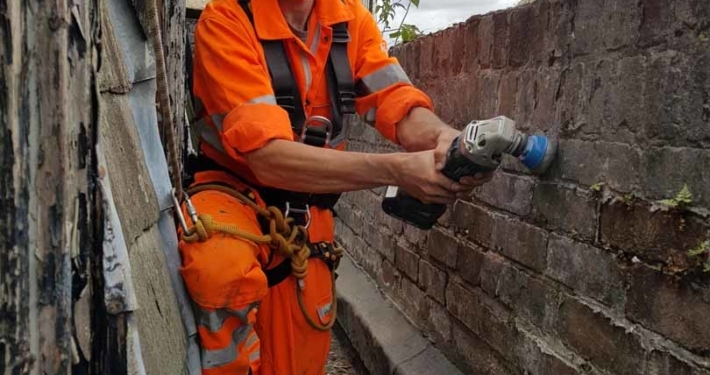 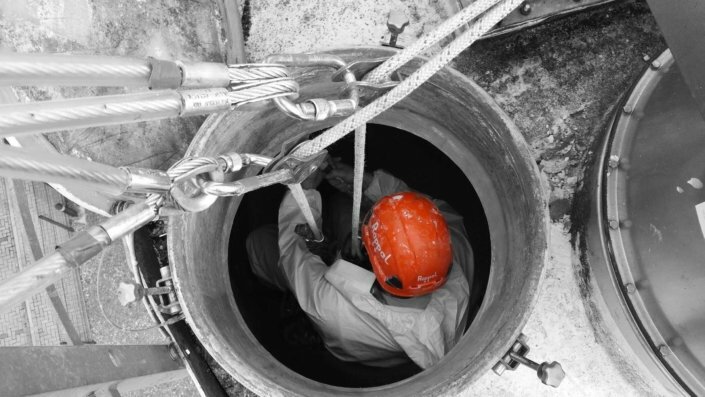 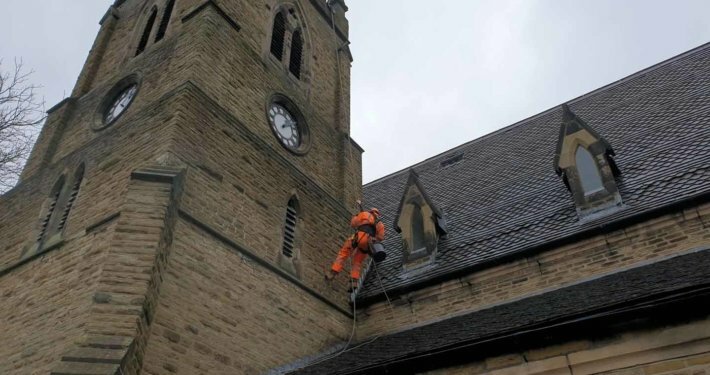 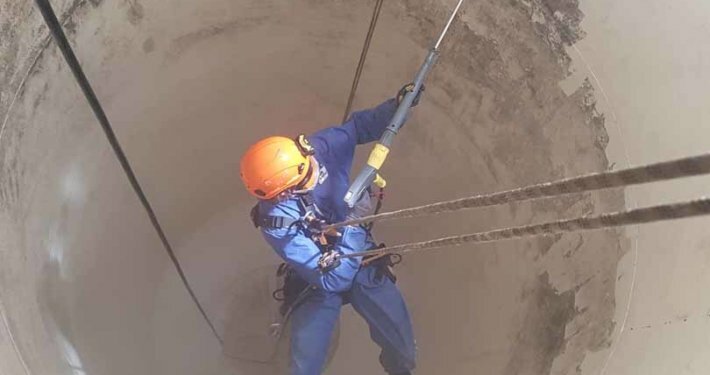 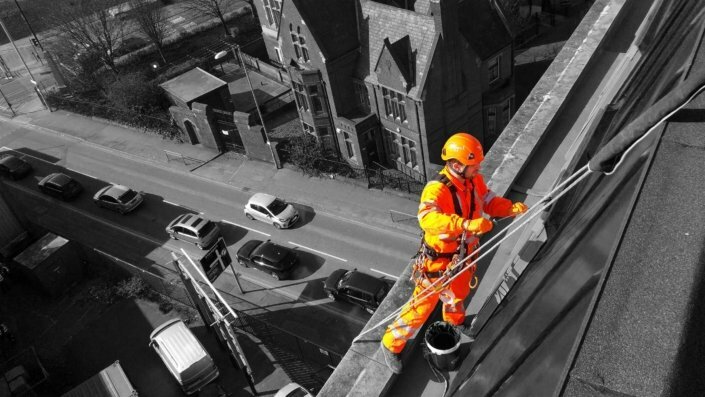 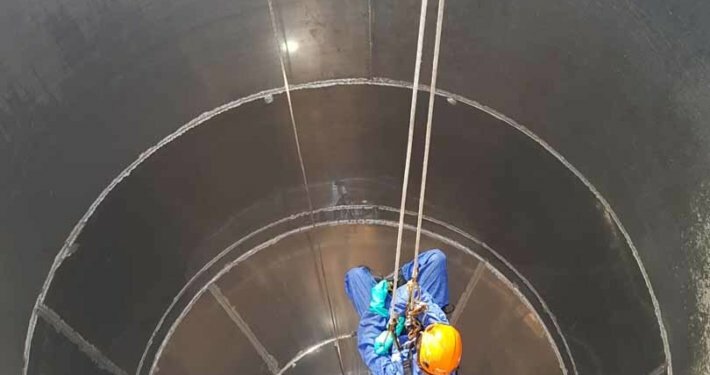 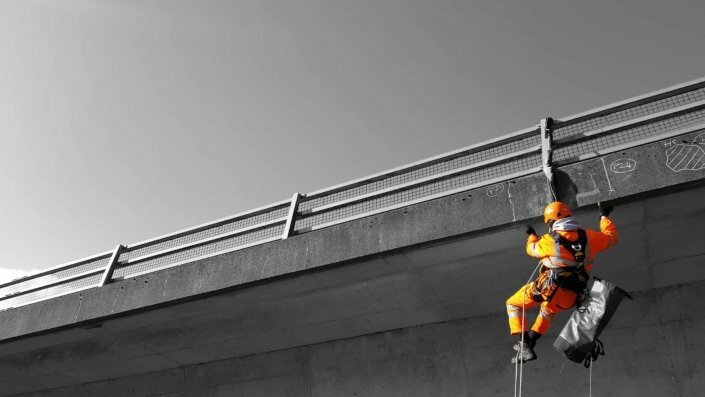 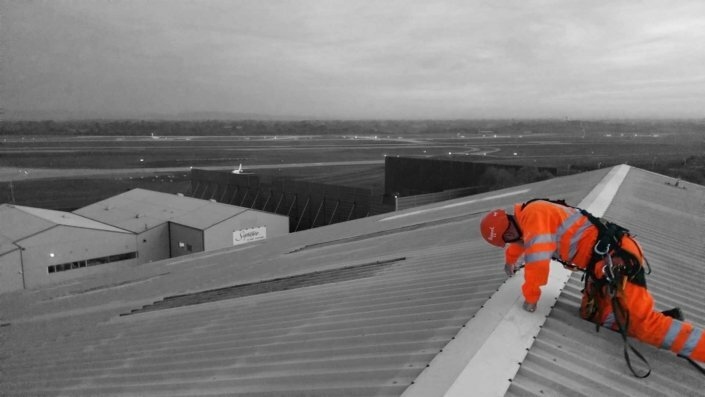 We specialise in delivering height safety, confined space and rope access services throughout the UK, providing innovative solutions for maintaining our built environment and infrastructure. 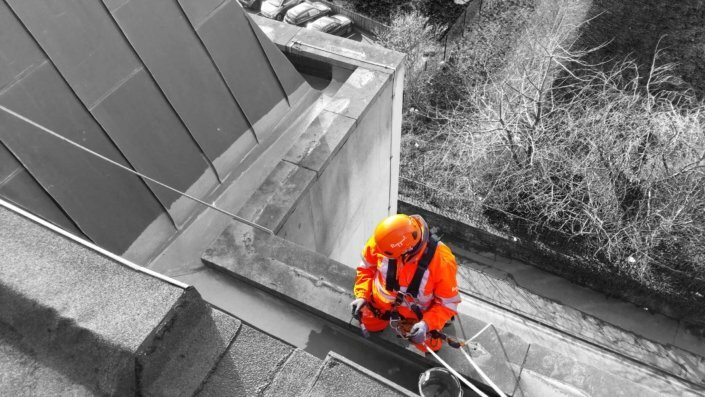 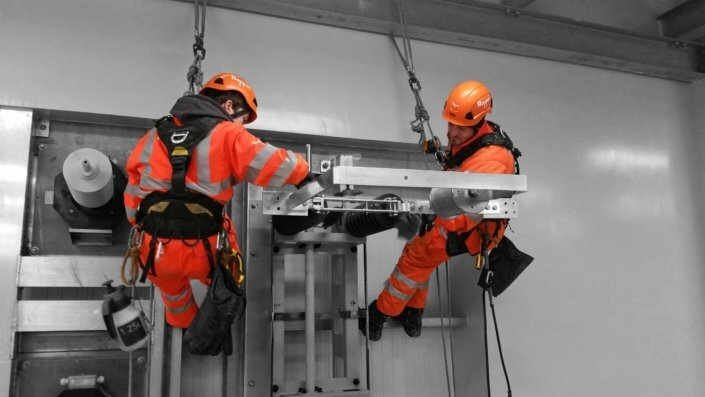 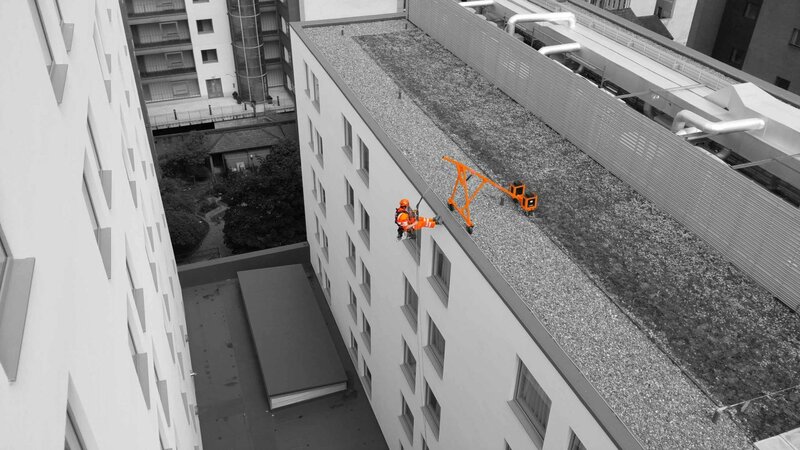 We operate a diverse range of access solutions including IRATA industrial rope access, powered access, mobile scaffold access towers and confined space entry systems. 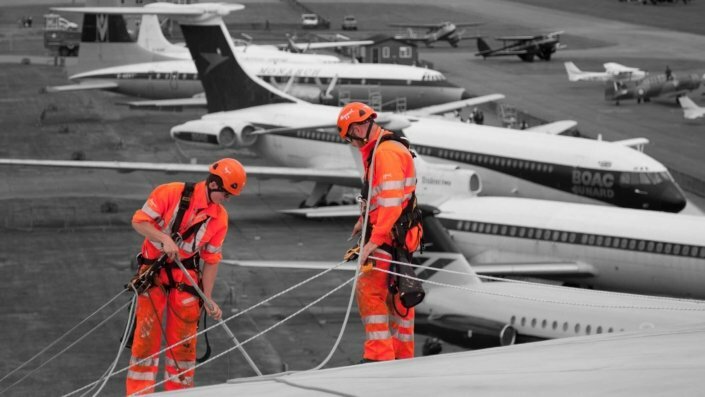 Our highly trained and multi-disciplined personnel allow us to deliver our services in an efficient, high-quality and flexible manner, regardless of how complex your project scope is.